My Mobile Fans, a mobile app development company focused on bringing affordable mobile apps to individuals, small businesses and organizations of all sizes is pleased to introduce its latest mobile app for Edwardsville, Illinois-based restaurant, Peel Wood Fired Pizza. Peel is now another client who is taking advantage of My Mobile Fans new mobile apps for restaurants and bars. 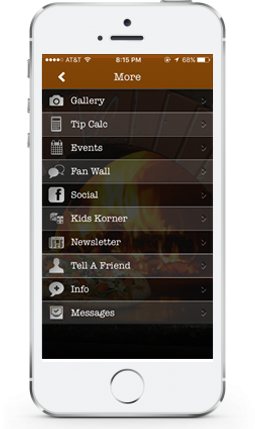 The Peel Wood Fired Pizza App is the one way to make sure you are always up to date with everything about Peel. This app has a lot of different features including access to all menus, the most up to date craft beers, weekly specials, upcoming events, tip calculator, and is the key to customer loyalty! The Peel App is one way to always know about the latest announcements and receive loyal customer perks! The weekly specials and craft beers are constantly changing and this app provides you a way to know what is being offered at Peel right from your phone. There are various Loyalty opportunities that will pop up exclusively for people having the Peel App! This is our way of rewarding you, our customers, in ways that no one else will have the opportunity to take advantage of. Keep up with the latest specials, events, and loyalty programs by getting our push notifications and checking out the Message section to look back on what you might have missed. 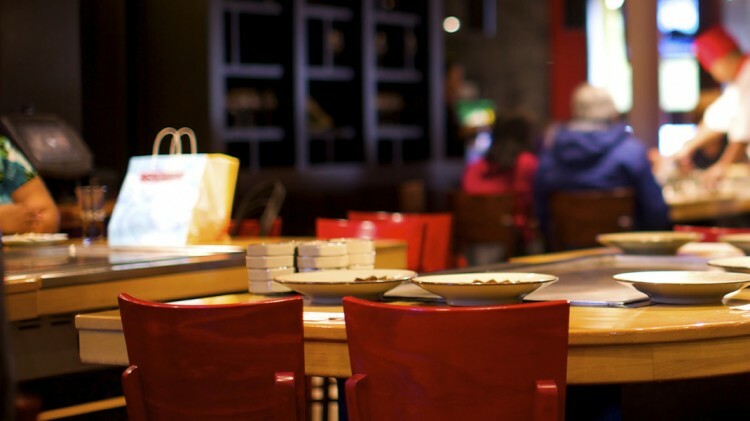 Peel can now join other restaurants and bars that have chosen the My Mobile Fans platform for their mobile customer interaction and loyalty. Features like menus, specials, mobile ordering, GPS check-ins, QR coupons, events and alerts will help to turn their customers into their greatest fans and marketers. This user-friendly platform powers native iPhone, iPad, Android and HTML5 apps for a fraction of the price found with most app development firms. The mobile app is no longer just a luxury for big corporations, video games and mainstream media thanks to My Mobile Fans and their affordable mobile app solutions, which start as low as $299. Mobile apps are the present and future of small businesses. “They are becoming the single best way to create brand loyalty and customer interaction for local businesses and non-profits,” says Andy Dalton, Founder of My Mobile Fans. My Mobile Fans develops affordable mobile apps for brands, businesses and organizations of all sizes, helping them maximize interaction with their fans, customers and members. Check us out today with your own Free Trial.